eat well. act your wage. enjoy life. We are a participant in the Amazon Services LLC Associates Program, an affiliate advertising program designed to provide a means for us to earn fees by linking to Amazon.com and affiliated sites. We participate in other affiliate programs as well. For more details, please see our disclosure policy. Food shouldn't be complicated. Or bad for you. Or expensive. I'm working to craft good cheap eats that we can both enjoy. You can read more about this site here. 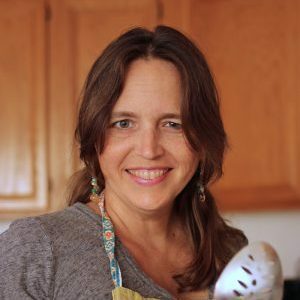 Check out my cookbooks if you're needing some budget-friendly inspiration. 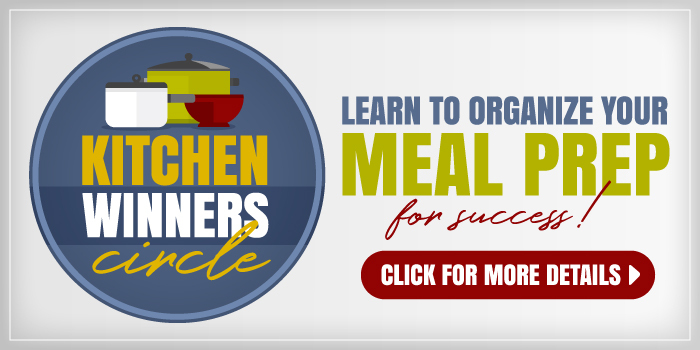 Read about how to make healthy eating work for you here. 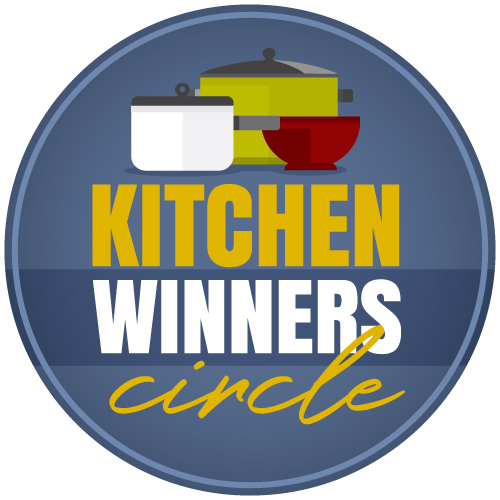 We know that freezer cooking is great for mom, but it can be great for kids too if you choose your recipes wisely. These freezer cooking recipes are kid-tested and mother-approved. I mentioned earlier in the week that I’m on a mission to get two weeks’ worth of meals stashed in the freezer. I’m doing this the easy way: I’m making triple batches of dinners throughout the month and stashing two of those in the deep freeze. Making a triple batch of something doesn’t take that much longer than a single batch and you’ve got two dinners in the bank. Booyah! I’ve always found freezer cooking to be a big sanity saver for me. But, there have been times when my kids balked at what I so painstakingly prepared and stored in the freezer. That can really be a letdown — particularly when you’ve spent a lot of time filling the freezer. Over time I’ve discovered foods that my kids love that are also freezer-friendly. This is the kind of food I’m focusing on making this month since I know that my kids will enjoy it AND I’ll save time and money by making it in advance. 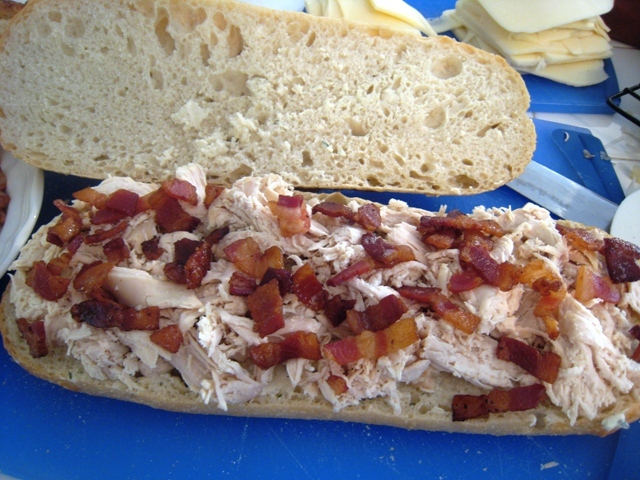 This is a yummy make-ahead sandwich with shredded chicken, bacon, cheese and garlic butter that you can bake straight from frozen if you don’t have time to thaw. Feel free to tweak the fillings to suit your family’s tastes. 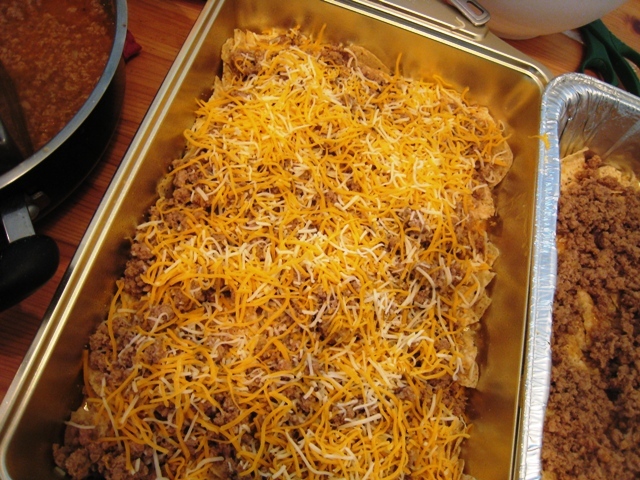 This is a simple casserole my kids love. LOVE! We called it Lawnmower Taco many years ago in a plot to get our second son to eat dinner. He loved it that it looked like a taco that got stuck in a lawnmower. And the ploy worked! This has been a winner at our house for years! One of the easiest things that I pull together for freezer cooking is chicken bagged in marinades. Not only is it quick to prepare for freezing, but it’s also a quick meal on the other side of thawing. 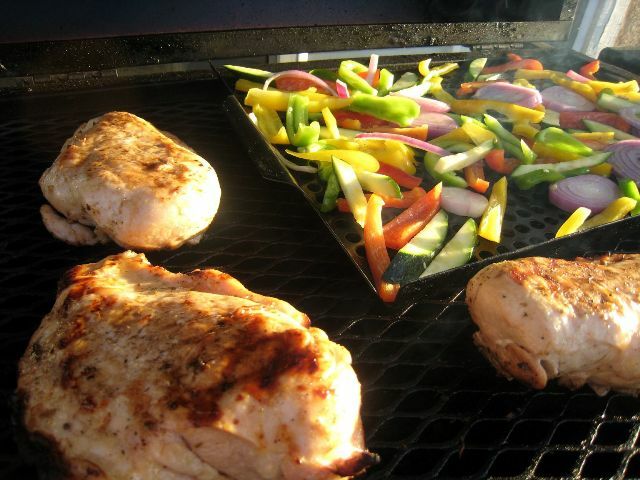 Kids go crazy for flavorful, grilled chicken. In inclement weather, feel free to broil the chicken in the oven. When we moved to one income, I knew we needed to economize. I started making my own pasta sauce and haven’t looked back. About once a month I cook up a big batch, divide it into 2-cup portions, cool, and freeze. 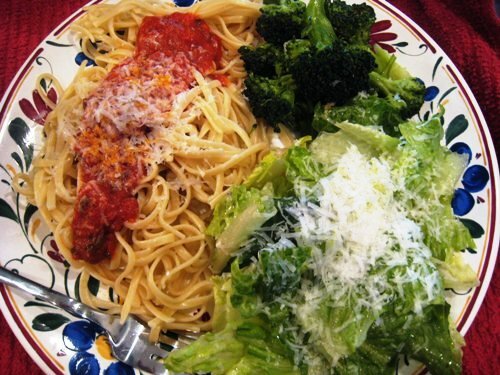 This all-purpose sauce beats any canned version at the store and it goes great on pasta, pizza, or for dipping calzones. 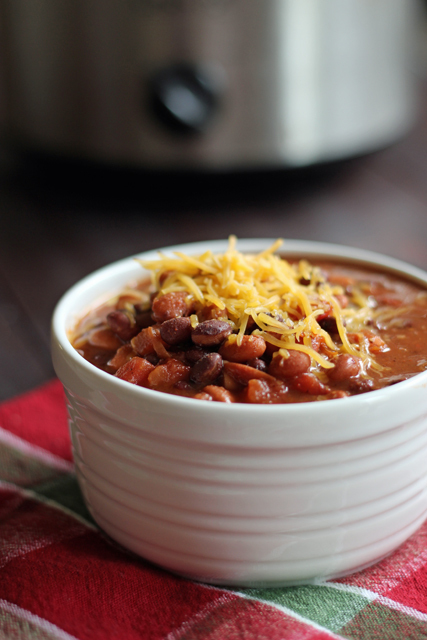 This Taco Soup can be cooked in the slow cooker with very short prep time. This recipe contains hominy, but feel free to omit if hominy is not your thing. It’s still delicious without it. Plus, it’s so simple to prepare — I’ve had kids as young as 4-years old assemble it. My kids lick the plates clean when I make this supper. 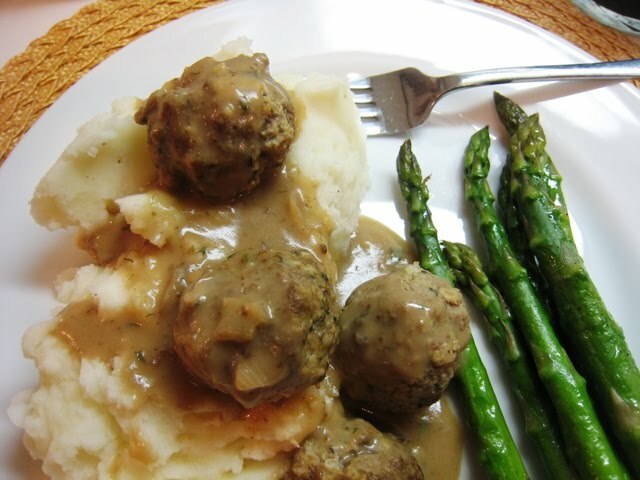 Meatballs are so versatile; I serve them on pasta in a red sauce or with gravy over mashed potatoes. I bake them in the oven, cool, and freeze in ziptop bags. One of my favorite childhood memories is going to Olvera Street in downtown Los Angeles and eating at La Luz del Dia, the restaurant on the corner of the plaza. The carnitas soft tacos are sooooo delicious. 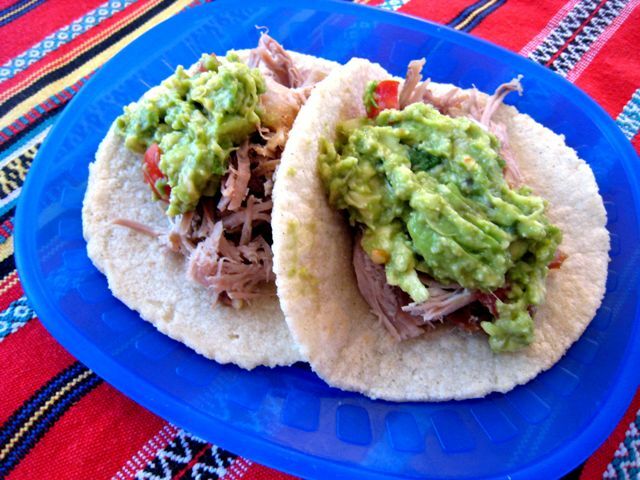 Though I consider “Olvera Street carnitas” to be the gold standard of shredded pork tacos, these carnitas soft tacos are my at-home equivalent that’s cheaper and healthier. This recipe is a throw-back to my own childhood when one of my favorite soups came in a big red can. 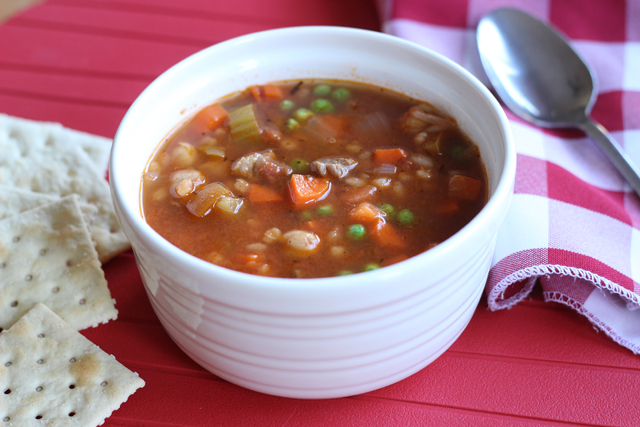 Mix up a pot of this delicious homemade vegetable beef and barley soup, chocked full of vegetables, beef, and barley. It’ll do your body good. People seem so intimidated by Chicken Pot Pie, but it’s really a super easy recipe. And it’s a great make ahead meal. Just like my apple pies, I often make several at once, wrap tightly unbaked, and freeze them. How nice to pop a pot pie in the oven on a night when I don’t want to cook, but crave good home cookin’! The kids go crazy for this pot pie. 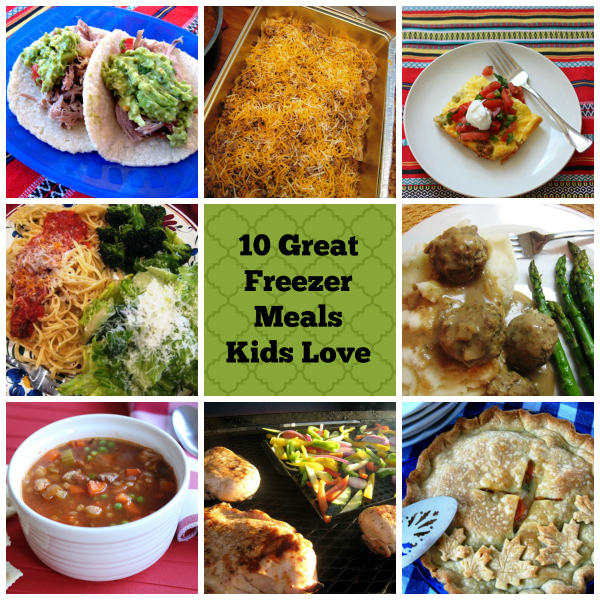 What’s your favorite kid-friendly freezer meal? I believe great meals don't have to be complicated or expensive. There's a better way, and it won't take all afternoon. But MS did a piece on flash freezing thin cutlets that have been triple dredged [she uses flour, egg, toasted panko – I use toasted breadcrumbs – and flash freezing – I didn’t think it would work – but it’s low effort because I do a lot at once – and you know what? It’s not bad – and the chicken isn’t fried [some oil is added to the breadcrumbs before toasting] and it makes another easy meal on a busy night – throw frozen cutlets in the oven, add cheese later in the party and it’s done pretty quick. Great idea. Love chicken parmesan! I had an unexpected quiet afternoon to make Hélène’s birthday cake and do some stuff at home. So, I’m printing some recipes here to try and get in the freezer. I’ll let you know if I manage!! I’m SOOOOO busy these days and as you said, getting the food taken care of can help with the crazy December days. Look at you becoming a freezer cooker. Ok so i have a question. I know that you can buy ground beef, cook it however you want and then freeze it in portions that work for the fam. Can you have frozen ground beef or chicken and cook it how you want for tacos or whatever and then freeze it after it is cooked in portions that work? I’ve done the buy it cook it freeze it and it works awesome. But we bought a quarter of a cow from friends and have alot of ground beef and was wondering if it was possible. Yes, when I was writing my freezer cookbook, I did a fair amount of research on this issue. All food safety sources that I read said it is fine to refreeze meat that has been properly thawed, cooked, and cooled before refreezing. Thanks so much for this – pinning it to my Freezer Cooking board. 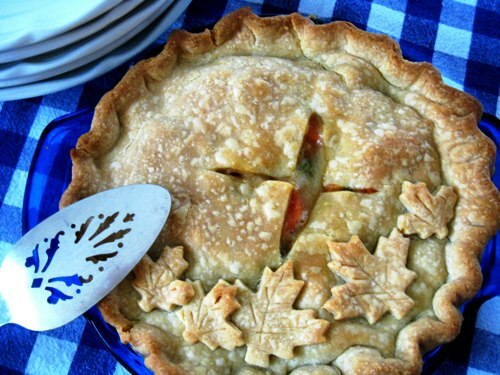 My favorites to freeze are pot pies, enchiladas, soups, meatballs, etc. The key for me is finding what we like and what freezes well and sticking with those. Awesome list!! Pinning it now. 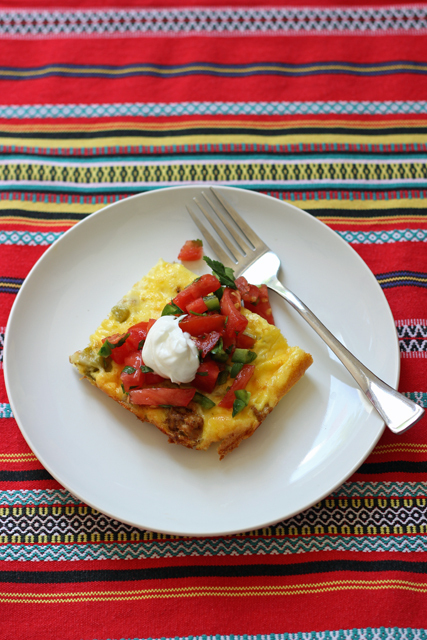 I love freezer meals but since my kids don’t love casseroles, it can be a challenge. This list is perfect for me AND them. Hi! I'm Jessica. I believe great meals don't have to be complicated or expensive. You can eat well without freaking out or going broke. Click here to learn more. Please note that the advertisements posted here do not necessarily represent Jessica Fisher's views and opinions. To better serve my readers, I have implemented Google Analytics cookies in order to better know visitor demographics. For opt outs, go here. For more specific details on my disclaimers/disclosures, go here.